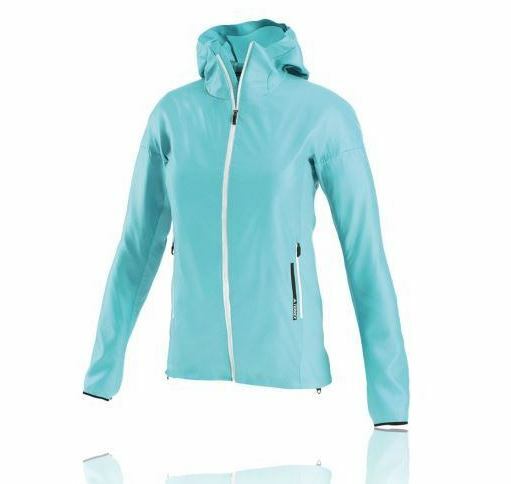 Avid travelers know the value of lightweight, versatile, stylish pieces that can mix + match and layer for a range of temperatures, and can be easily cleaned. Adidas knows this too, judging from their outdoors line of shoes and clothing that won’t weigh down your luggage or your adventures as you hike, trek, explore, boat, rock climb, bike, practice yoga, run, make your way through snow drifts, or museum-hop. Breathable, simple yet elegant, and created with thoughtful extras (hidden pockets, chin protectors, zip hoods, wrist closures, etc.) the Adidas line was made for all-weather action. At only 5.3 ounces and with its own packable pocket, the Agravic Alpha Shield Hoodie is an ideal all-purpose jacket for traveling. Breathable warmth combines with Polartec Alpha, and it’s insulated when wet — providing protection against unanticipated wind, rain, and snow. 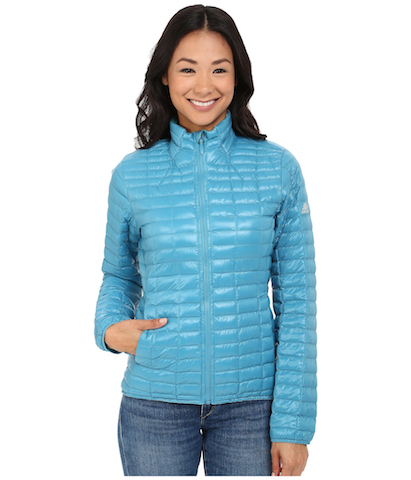 With synthetic down insulation, the lightweight FlyLoft jacket also offers exceptional warmth and comfort. 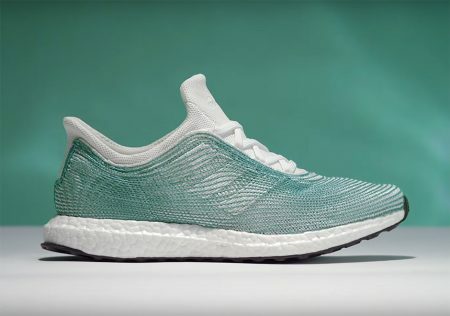 Adidas was the first major brand to partner with Parley, an organization that collects plastic trash from the oceans and recycles it for all manner of clothing and shoes. 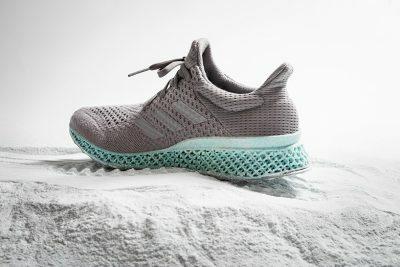 So when you invest in Adidas jackets, shoes, and casual wear, you’re creating a better world for everyone, from threat-to-thread.